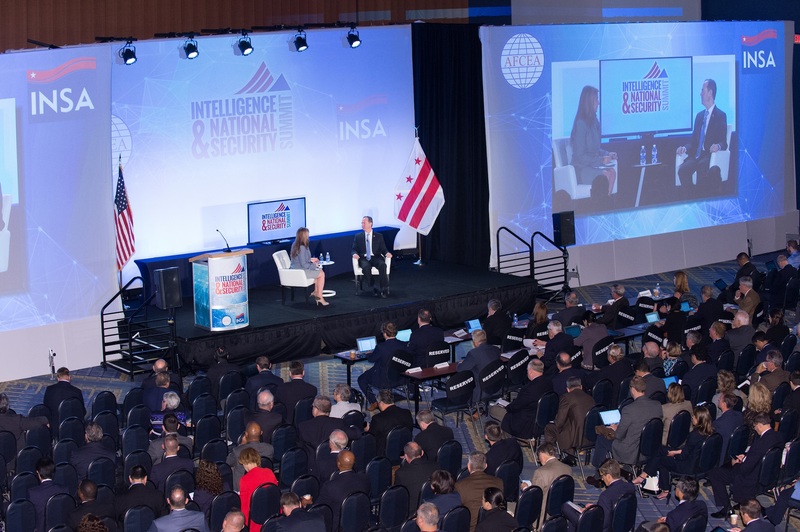 In the opening session of the 2017 Summit, Homeland Security Adviser Tom Bossert discussed national security priorities, including cybersecurity and cyber defense, counterterrorism, intelligence integration, and reauthorization of FISA Section 702, among other topics. Military Intelligence plays a central role within the Intelligence Community given its responsibilities to assess capabilities and intentions of potential adversaries. Within the Department of Defense, Military Intelligence supports planning and execution of military operations. Within the individual military services, it provides the basis for force structure planning and meeting Service responsibilities to man, train, equip and provide ready forces for military operations. During this session, the Service Intelligence Chiefs will discuss current priorities, challenges and opportunities as they execute their multi-faceted responsibilities. The Washington Post's David Ignatius moderates this discussion with FBI Director Christopher Wray, NSA Director Admiral Mike Rogers, USN; NGA Director Robert Cardillo, DIA Deputy Director Melissa Drisko, and NRO Principal Deputy Director Frank Calvelli. Panelists discussed top priorities and challenges for their agencies. INSA Chairman Letitia A. 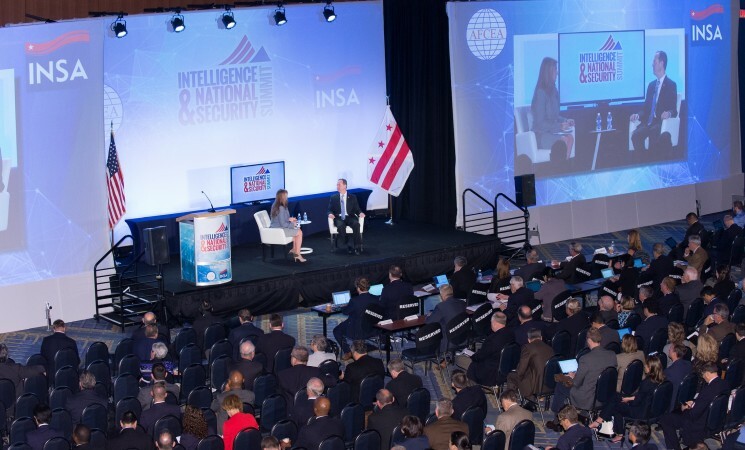 Long moderates a conversation with Principal Deputy Director of National Intellience (PDDNI) Sue Gordon about the priorities and goals for the Office of the Director of National Intelligence (ODNI) in coordinating the Intelligence Community's mission effectiveness.